Their newly developed drug-coated stent product, BioFreedom, fully eliminates polymer and its side effects through Selectively Microstructured Surface (SMS) technology on the stent surface. 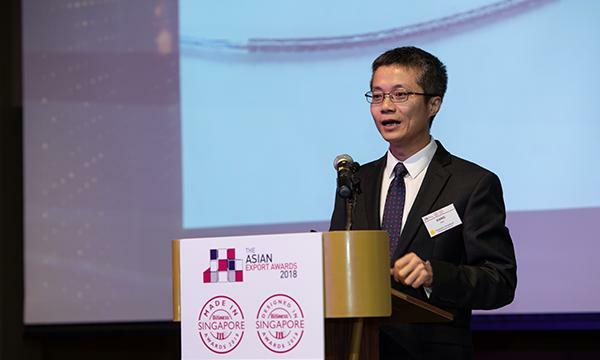 Biosensors Interventional Technologies Pte Ltd took home two awards, the Made in Singapore Award and the Designed in Singapore Award—both under the medical category. Biosensors acquired the former for their product, BioFreedom, whilst its subsidiary, JW Medical Systems (JWMS), earned the latter for its product, Excrossal. Both are considered breakthroughs in the Percutaneous Transluminal Coronary Angioplasty (PTCA) process. Biosensors' first product, BioFreedom, is polymer-free. Together with a mixture of drug, polymer is used in drug eluting stent technology to control the release rate of the drug and prevent drug loss during handling or delivery stage. Instead of using polymer, which has been proven to have adverse effects in the long run, BioFreedom is coated with Biosensors’ proprietary Biolimus A9 drug (BA9). It is the company's self-developed patented drug, which is ten times more lipophilic than sirolimus, one of the most widely used drugs for drug eluting stent. BA9 also has the highest lipophilicity among all limus drugs, which indicates a faster cellular uptake of the drug. This is ideal in the PTCA process. From developing a patented biodegradable polymer technology where the polymer is decomposed after six to nine months, Biosensors has further enhanced their innovation by fully eradicating polymer from the very beginning of the procedure through their SMS technology, where the surface is specially treated to hold the drug in the absence of polymer. This way, the benefits of polymer are retained while its side effects are eliminated. In addition to this, BioFreedom is the only active stent with shortest duration of one month Dual Antiplatelet Therapy (DAPT). DAPT typically runs for a year and is an essential procedure to prevent patients’ blood clotting after PTCA surgery. According to statistics, at least 20 percent of patients undergoing PTCA procedure are identified as High Bleeding Risk (HBR). Some of the HBR patient groups include patients with history of bleeding or stroke, chronic kidney disease or patients with planned major surgery within 12 months, among others. Because of such medical history, Prolonged DAPT must to be avoided, and BioFreedom resolves this roadblock in the treatment. Moreover, BioFreedom has demonstrated superior outcome to Bare Metal Stent, as per Biosensors’ Leaders Free clinical trial. On the other hand, JWMS's Excrossal changes the traditional stainless steel stent material to the company's patented hybrid design stent platform made of cobalt chromium, which boasts higher efficiency, optimized and reduced drug content as well as improved catheter design. Additionally, the stent is comprised of both S-shaped and straight connectors. The S-shaped connector increases stent flexibility, while the straight connector improves stent longitudinal strength. Both are designed to be carefully positioned in various parts of the stent to maximise performance benefit from both designs. Excrossal is also coated with sirolimus, one of the common drugs used on drug eluting stent technology. Compared with JWMS's previous drug eluting stent product, the Excel, Excrossal has 66 percent less dosage, which fosters the healing of endothelial cells while maintaining the inhibition of cell growth and improving clinical outcome of the stent, as per JWMS's credit clinical trial. Excrossal has also exhibited better trackability and smallest stent crossing profile, compared to competitors. Its lower peak force represents better trackability, which allows better navigation of the catheter through the blood vessels. Meanwhile, small stent crossing profile allows the catheter to advance through blockage more easily, which is more desirable in the surgical process. Biosensors' contributions to the PTCA procedure truly reflects the company's vision and mission—to touch lives through pioneering medical technologies. Biosensors Interventional Technologies Pte Ltd wins the SBR Made in Singapore and Designed in Singapore Awards 2018 (Medical) from Charlton Media Group on Vimeo. The Made in SIngapore and Designed in Singapore Awards was held on November 20 at the Conrad Centennial Singapore. 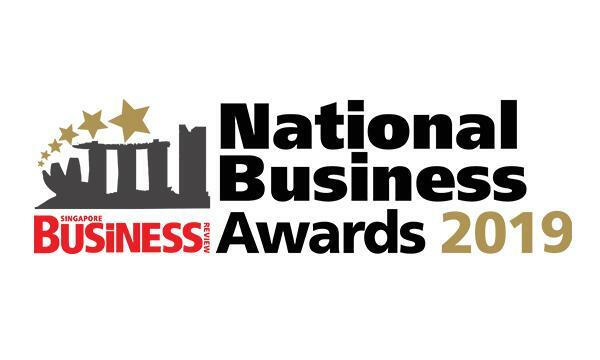 If you would like to join the 2019 awards and be awarded as one of the most outstanding companies in Singapore, please email eleonor@charltonmediamail.com.